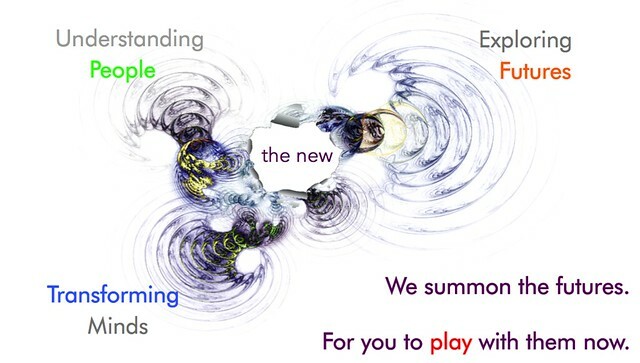 The process of summoning of anything is already very complex, but summoning futures adds a special challenge: how to call for the things that don’t even exist yet? 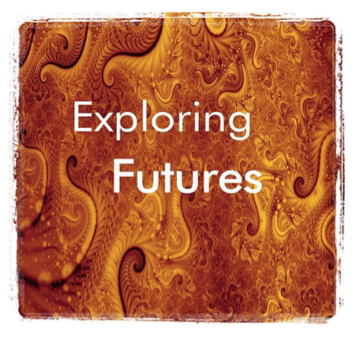 We believe that summoning the futures requires three main activities – understanding people of today, exploring possible futures, and transforming your own mind, and mind of people around you. 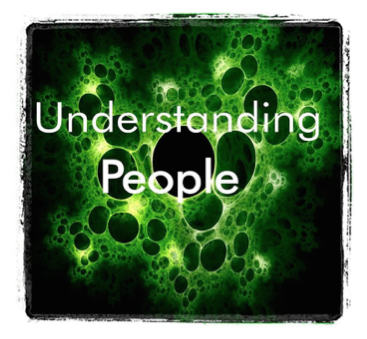 We help to better understand people of today — what, how and why they do things, and how these activities unfold in the real life contexts. This is not only about research — we enable co-research and meaningful encounters that also bring higher empathy. At the same time we help in exploring futures — the futures of cultures and societies, industries and markets, and the futures of your own enterprise or the brand. 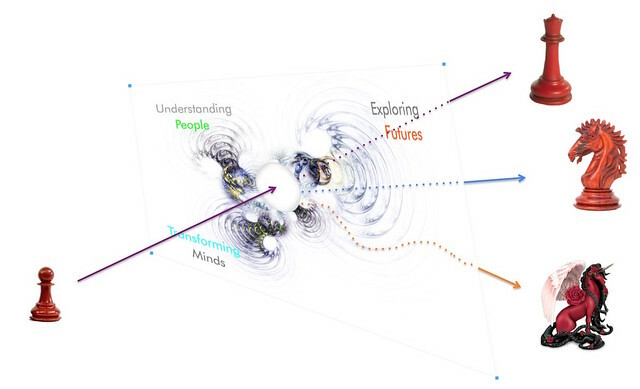 Again, this not about us presenting the ‘trends’, it’s about a joint exploration of the future signals, making sense of them, and probing future opportunities. We also create opportunities to experience these futures, to play with them in realistic yet risk-free (well, almost) environments, thus transforming minds and preparing you for different tomorrows. For each of these three domains we use a wide variety of tools (and we keep developing new ones!) guided by a distinctive set of values. We believe in a humanistic approach, where all people are equally human, and not reducible to ‘users’ or ‘consumers’ (or ‘suppliers’ and ‘vendors’). We believe that active and practical probing of the possible futures is more effective that over intellectualized calculations of the possible outcomes. We also believe in the empowering nature of our work, and ideally would like to equip people with all the skills that would help them to summon their own futures, without us. 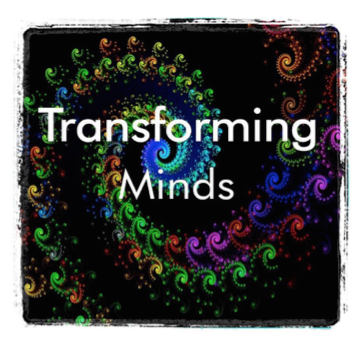 But Understanding People, Exploring Futures and Transforming Minds are not just consecutive steps of a certain process. They are interconnected and interdependent, and have have to be done simultaneously in order to open a ‘portal’ to the possible futures, to discover them, and act upon what you’ve witnessed. The fractal triangle above is not a diagram of a certain process. It is not even two-dimensional, and it is better to see it as a 3D model of a certain transition, from one, current state to a few multiple future states. Which also implies that we don’t simple ‘deliver the results’ — we help you to go through this portal, experience possible futures (including possible futures of yourself! ), and come back better prepared for turbulent tomorrows. But what exactly do we do?